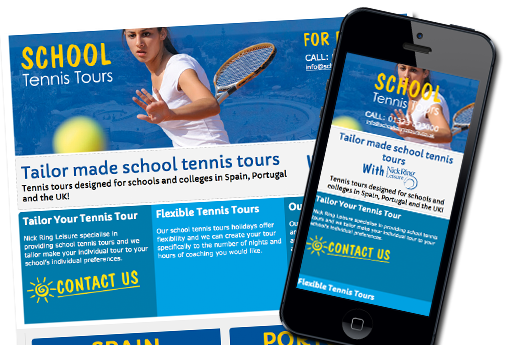 Affordable design services from CMS & Ecommerce platforms to responsive web design. We can host your website and email for just 20 pence a day. 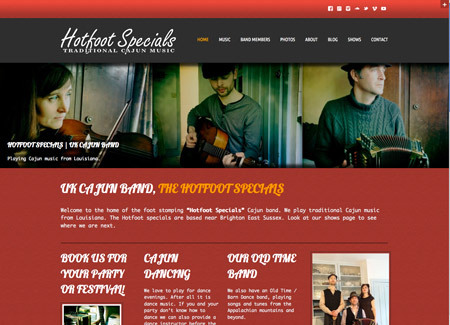 Get hosted with UFO Design today! We can find an available/suitable domain name for you or register a domain on your behalf with “FREE” email! Say what you need powerfully and clearly, before your customer moves on to a competitor’s site? We can offer support from hourly to fixed-term contracts. Read more about what we offer! We have designed logo’s for local and nation companies at every level of business. 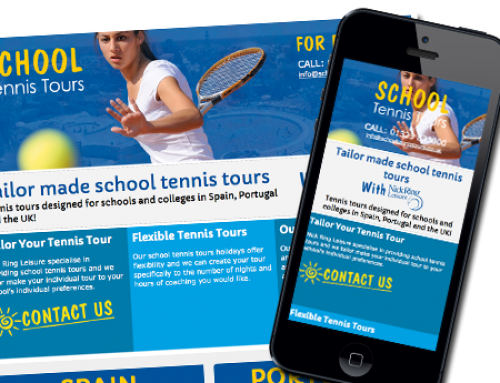 From flyers to brochures, vehicle artwork and more. 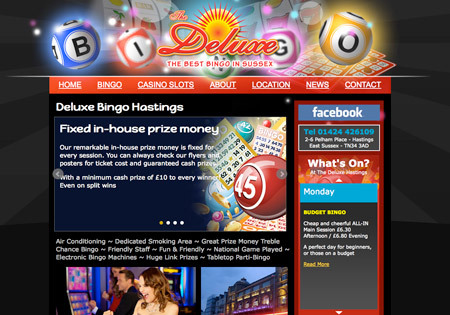 . .
UFO Have just completed a new website for the Deluxe Bingo in Hastings East Susses. With only a week to complete a new site due to a radio advert coming out the pressure was on but we got it done.